The study found that the respondents had more recognition of music released from the 1960s to the 1990s. Meanwhile, their memory of songs released from 2000 to 2015 was found to have a steep-linear drop-off in recognition. As for songs released in the 1940s and 1950s, it was found that their recognition from this era was characterized by a more gradual drop-off. However, researchers also acknowledged that the results may be rooted in self-selection, as they observed a “considerable correlation between the likelihood of recognizing a given song and its corresponding play count on Spotify”. 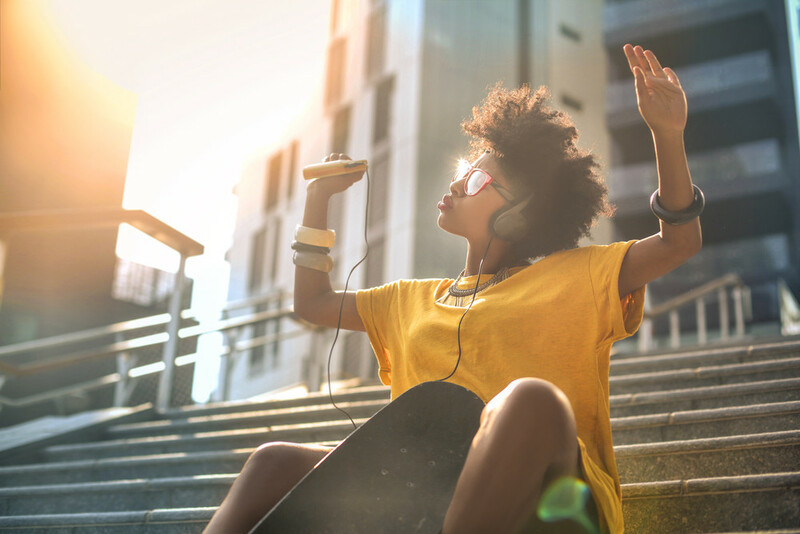 “Spotify was launched in 2008, well after nearly 90 percent of the songs we studied were released, which indicates millennials are aware of the music that, in general, preceded their lives and are nonetheless choosing to listen to it,” Wallisch added.